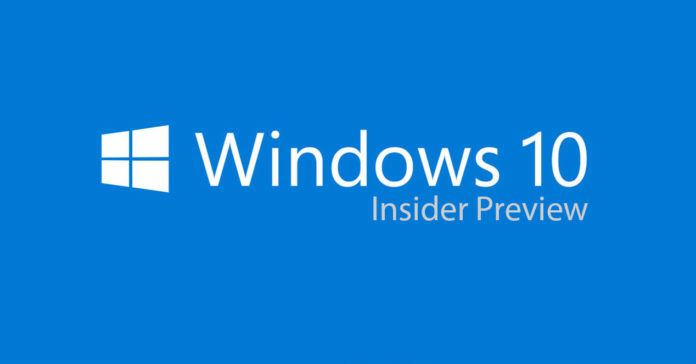 Microsoft yesterday released a new Insider Preview Build for Windows 10 PC and Windows 10 Mobile. The team pushed out a lot of features and fixes with the new Insider Preview Build. One such feature the team pushed out is the Bluetooth GATT Server Profile. The Bluetooth GATT Server profile is now available on Windows 10 with the new Preview Build 15007. The GATT Server profile is important to enable notification support for Wearable, which use the profile to send text message and other notification alerts. Once the Redmond Giant adds this support to all users, developers like Fitbit can update their apps to support SMS/Call notifications on wearable devices. This GATT profile feature should be made available by Microsoft when it officially releases the Windows 10 Creators Update in April 2017. This will bring more developers like Fitbit to update their apps to support SMS and Call notifications on their wearable devices.